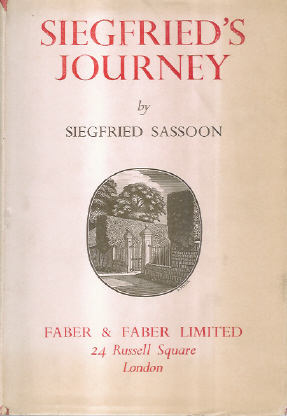 Kalahari Books - Siegfried's journey: 1916-1920. Home Kalahari Bookstore Biography Siegfried's journey: 1916-1920. Publisher : Faber and Faber Limited. A First edition, with red covered cloth boards, and gold embossed spine title. Edge and corners have been knocked, some edge staining. The owners stamp is on the end papers. The books interior is clean and ferm. The dust jacket has some discolouring around the edges, and edge tears.